Why hire Jon for your voice over? 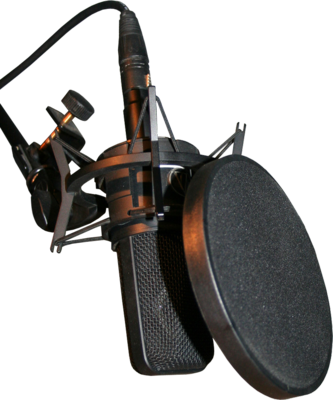 Jon is an established voice talent for anything from narration, creative services to voice prompts. Just take a listen to his Demo Reel below to find out why others have. Voice Over Demo Reel – Listen now!